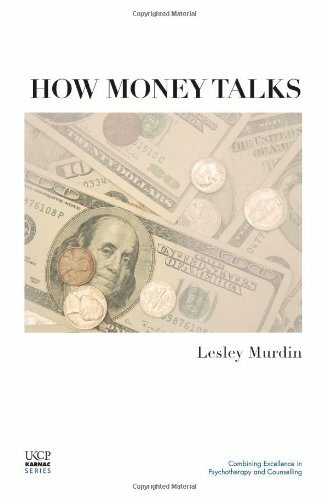 Lesley Murdin practises as a psychoanalytic psychotherapist. 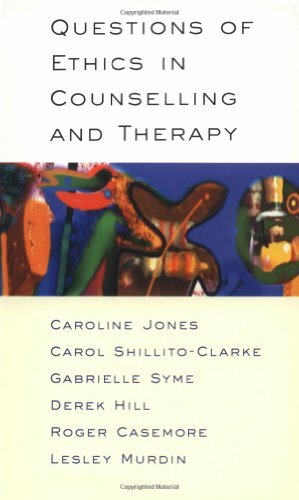 She teaches and supervises in many contexts and has considerable experience in running psychotherapy organisations. 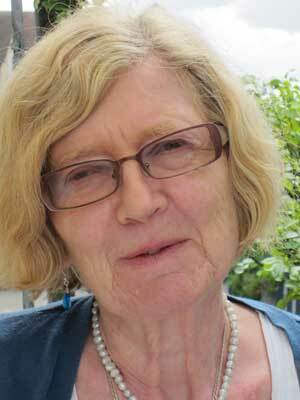 She has worked for the registering bodies UKCP and BPC, chairing committees over many years. 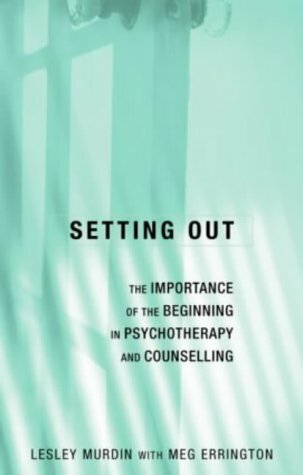 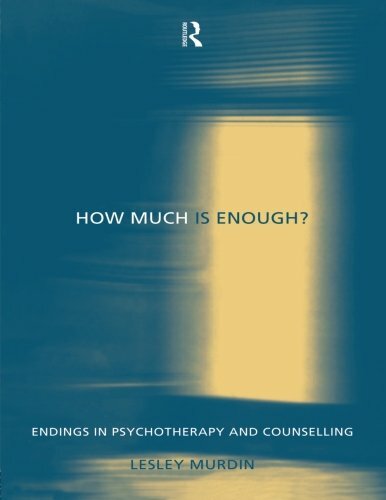 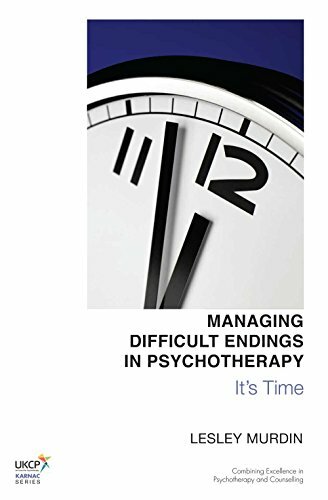 She was CEO and National Director of WPF Therapy and is now Chair of the psychoanalytic section of the Foundation for Psychotherapy and Counselling. 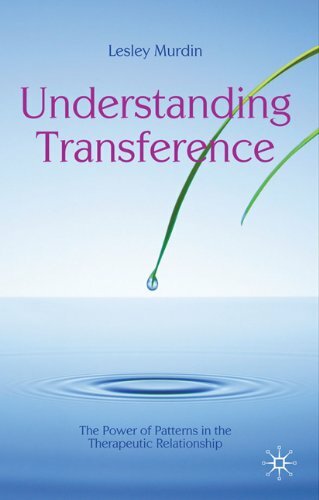 She has published numerous books and papers.